This month's "Getting To Know The Faces Behind The Counter" features Myriam Villarreal. 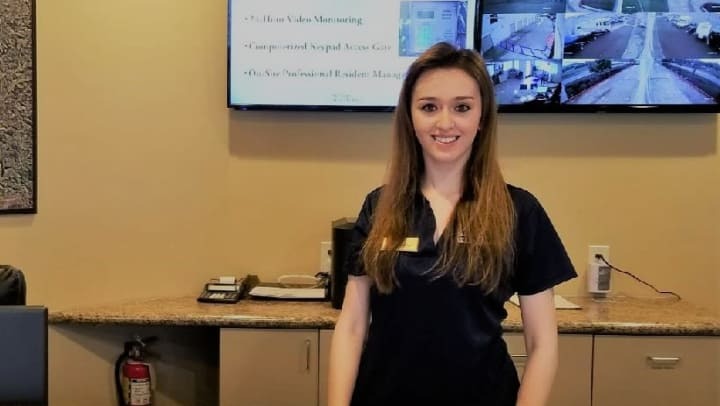 Before joining Poway Road Mini Storage as a full-time storage consultant, Myriam split her time between Smart Self Storage of Solana Beach and Olivenhain Self Storage. Her attention to detail and unsurpassable organization are just two of Myriam's admirable qualities. Both coworkers and tenants revere Myriam's everlasting positive attitude and friendly disposition.